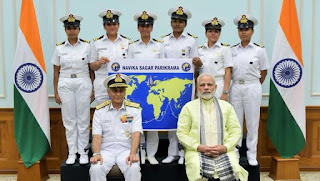 A six-member all-woman team of the Indian Navy will set sail in early September to circumnavigate the globe on the sailing vessel, INSV Tarini. This is the first-ever Indian circumnavigation of the globe by an all-woman crew. Titled Navika Sagar Parikrama, the voyage will begin from Goa in the first week of September and culminate on their return in March next year. The distance will be covered in five legs, with stop overs at four ports — Fremantle (Australia), Lyttelton (New Zealand), Port Stanley (Falklands) and Cape Town (South Africa). INSV Tarini is a 55-foot sailing vessel, which has been built indigenously, and was inducted in the Navy early this year. 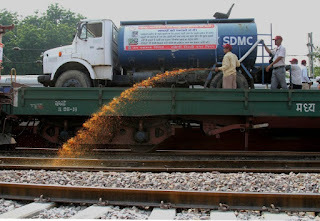 A special train called the ‘mosquito terminator’ was pressed into service on Friday by the South Delhi Municipal Corporation (SDMC), in collaboration with the Northern Railway, to spray anti-larval chemicals along the tracks to control mosquito breeding. To fight vector-borne diseases such as dengue and chikungunya, insecticide will be sprayed using power sprayers, which will be attached to trucks placed on the train. The power sprayers will allow the insecticide to be sprayed around 60 metres on both sides of the track. 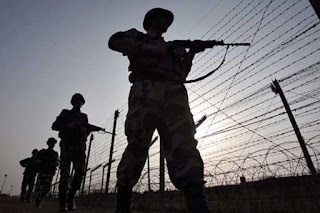 The Ministry of Defence has decided to delegate administrative and financial powers to the Border Roads Organisation (BRO) to avoid delays on account of references between the Chief Engineer, HQ DGBR and the Ministry. The Defence Ministry intends to bring transformational changes in the organisation in order to improve the pace of execution of works and to achieve desired outcomes according to the requirement of the armed forces. 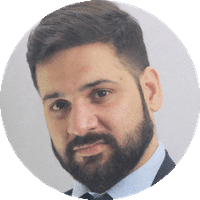 Enhancing the powers at all levels in the BRO, the Ministry of Defence has now approved that for both departmental and contractual mode of execution, a chief engineer of the BRO can accord administrative approval up to Rs. 50 crore, ADGBR up to Rs. 75 crore and DGBR up to Rs. 100 crore. The Ministry of Defence has approved policy guidelines based on which the BRO may engage big construction companies for taking up road projects on a turnkey basis. It is expected that with a delegation of powers by the Ministry of Defence to the BRO, the pace of road construction in border areas would improve and the BRO would be able to complete ongoing and new projects in compressed timelines. 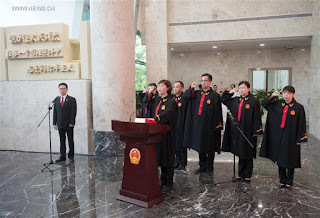 China launched its first cyber court specialising in handling internet-related cases in the e-commerce hub of Hangzhou amid a spike in the number of online disputes. 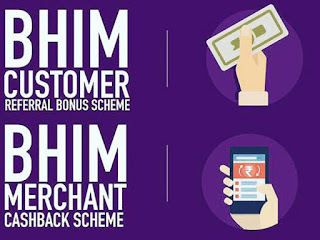 The government has extended till March a cash back scheme that offers incentives of up to Rs 1,000 to merchants for accepting payments through the BHIM application. Under the scheme, a merchant can get cash back of Rs 50 for 20-50 transaction, Rs 2 for every transaction thereafter till Rs 950. The monthly limit of BHIM cash back scheme is Rs 1,000. The condition for availing benefit is that at least 20 transactions should have been accepted by the merchant during the month from unique users of the BHIM (Bharat Interface for Money) with each amounting to minimum of Rs 25. 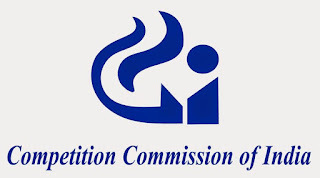 The Competition Commission of India (CCI) keeps a tab on unfair business practices across sectors. Mergers and acquisitions beyond a certain threshold compulsorily require clearance from the fair trade watchdog. Regional Rural Banks (RRBs) set up under the RRB Act, 1976 -- provide credit and other facilities to small farmers, agricultural labourers and artisans, among others, in the rural areas. The mergers of RRBs directed by the government have been exempted from seeking CCI approval. The exemption has been granted for a period of five years. The provisions of Section 5 and 6 of the Competition Act would not be applicable for five years on such transactions. 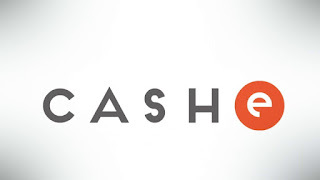 Founded in 2016, CASHe makes use of the extensive data generated by a user on social media platforms to judge their credit worthiness in order to extend loans. CASHe is an app-only platform available at Google Play Store and Apple store which dispenses loans in a simple five-stage process. The loans are made available through an NBFC called One Capital. After you download the app on your mobile phone, you need to register through your social profiles on Facebook, Google+, or LinkedIn, fill your application form which requires four basic documents, pick your loan amount depending on your eligibility, and receive the amount in your bank account. The repayment option is either through bank transfers or cheque. The targeted user is between 24 to 34 years of age and the loan amount varies anywhere between Rs 5,000 to Rs 1 lakh, with the longest repayment period allowed is about six months. 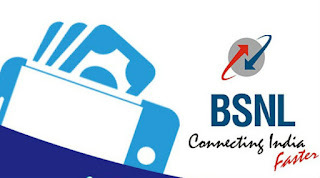 State-run Bharat Sanchar Nigam Ltd (BSNL) today unveiled its mobile wallet in partnership with MobiKwik to enable one-tap bill payment for its over 100 million subscribers. Besides, the subscribers will also be able to use the digital wallet at over 1.5 million merchants across India. 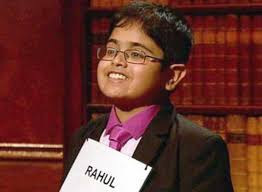 A 12-year-old Indian-origin boy has been crowned as the U.K.’s ‘Child Genius’ in a popular television quiz competition, days after he became an overnight sensation after answering all questions correctly. Oinam Bembem Devi will be honoured with the prestigious Arjuna Award. Bembem, the flag bearer of Indian women's football over the past two decades, becomes the second Indian woman footballer to win the award, the first being Shanti Mullick in 1983. Bembem, nicknamed the "Durga of Indian Football'' made her international debut in 1995. She bowed out on a high after winning the SAF Games Gold Medal in Shillong in February 2015. 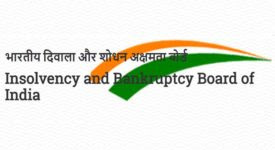 Dr. (Ms.) Mamta Suri took charge as Executive Director, Insolvency and Bankruptcy Board of India (IBBI) in New Delhi today. Dr. Suri has obtained her Ph.D. in Finance from University of Delhi and M. Sc.in Insurance Risk and Management from City University, London. 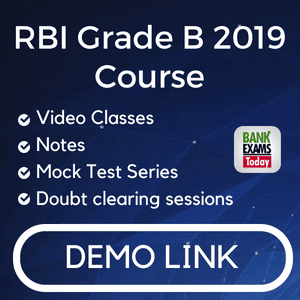 Dr. Suri is a Chartered Financial Analyst (CFA) from the Institute of Chartered Financial Analysts of India, and she has completed her graduation in law. She has also received Honorary membership for High Scholastic Achievement from USA. NASA’s Tracking and Data Relay Satellite-M (TDRS-M), which is the third and final in a series of next generation communications satellites, has successfully been placed into orbit following separation from an United Launch Alliance (ULA) Atlas V rocket. TDRS-M launched Friday at 8:29 a.m. EDT from the Cape Canaveral Air Force Station in Florida. Ground controllers report the satellite is in good health at the start of a four-month checkout in space by its manufacturer, Boeing. NASA will conduct additional tests before putting TDRS-M into service early next year. When ready, TDRS-M will become part of NASA’s Space Network providing navigation and high-data-rate communications to the International Space Station, NASA’s Hubble Space Telescope, rockets and a host of other spacecraft. 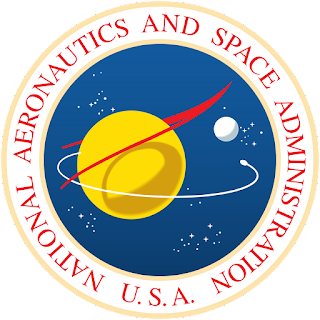 The mission of the TDRS project, established in 1973, is to develop, launch and deliver data communications relay spacecraft to support NASA's Space Network, which provides high-data-rate communications and accurate navigation. The TDRS-M spacecraft is effectively identical -- in both function and performance -- to the TDRS-K and -L spacecraft launched in 2013 and 2014, respectively.